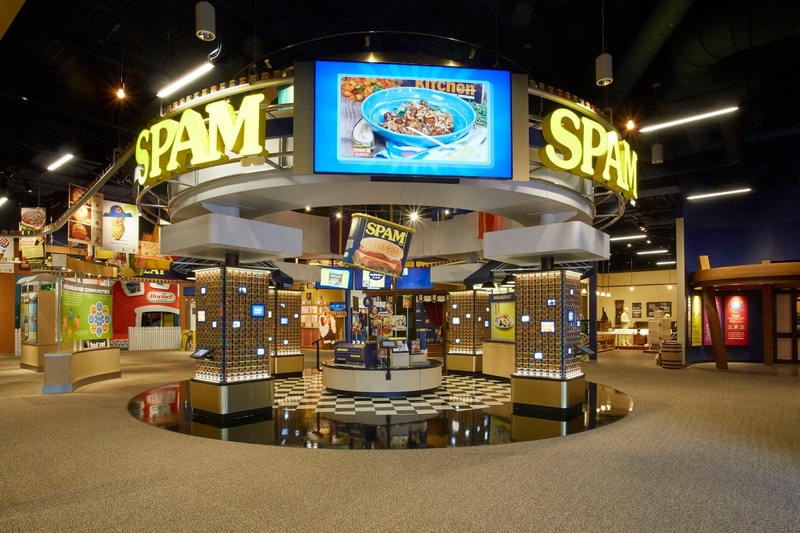 Opened in April of 2016, the SPAM Museum is located in Austin, Minnesota. 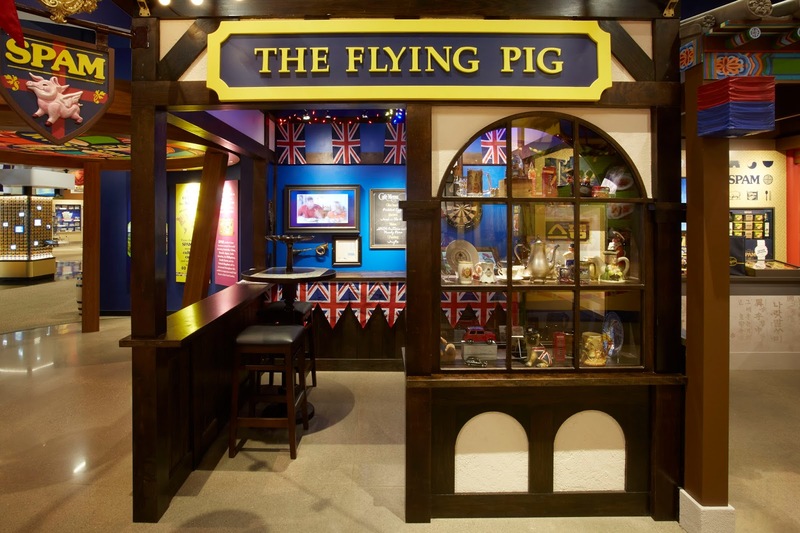 Owned and operated by Hormel Foods, LLC (the creators of SPAM), the museum exhibits were designed by Jack Rouse Associates. 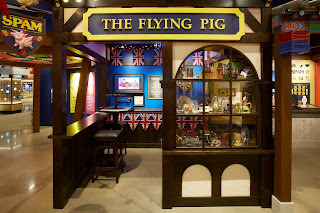 The new space, right in downtown Austin, combines displays from an older location and new interactive features that allow visitors to explore SPAM flavor offerings from around the world, along with the history of SPAM and it's importance during World War II. 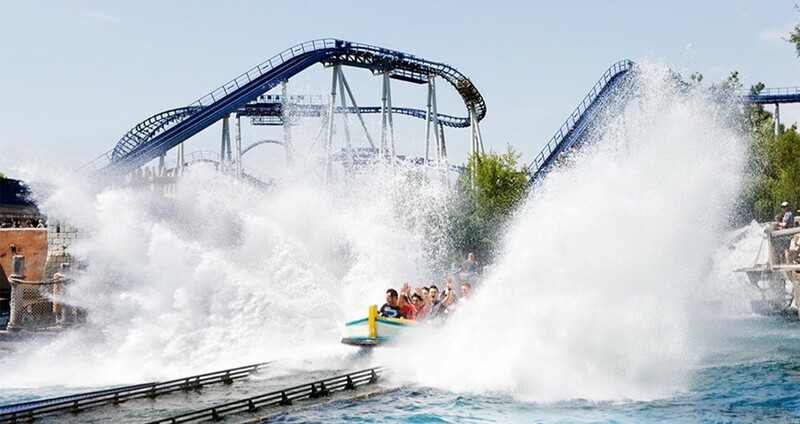 Today's snow day has us longing for the warmer weather, so we're taking a peek back at the Land of Legends Waterpark project. Located in Antalya, Turkey this was another collaboration with Jack Rouse Associates. 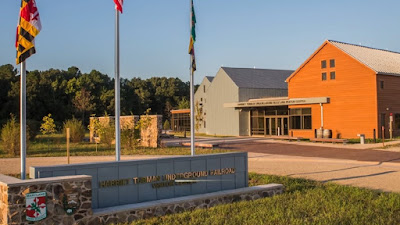 Underground Railroad Visitor's Center celebrates the life and amazing work of Harriet Tubman. The building is LEED silver rated, featuring a green roof and energy-efficient exhibit lighting designed by ALD! The exhibits inside, designed by Haley Sharpe Design, illustrate Tubman’s life beginning with her childhood in Maryland, and continuing through her quest for freedom, and her time as a conductor on the Underground Railroad. 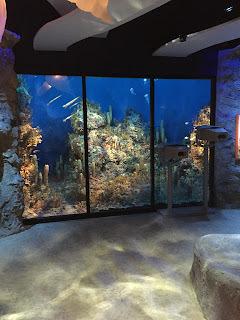 If you're in the Baltimore area, check out this great museum. The museum is free to guests this weekend. For more information, check out the article about the upcoming opening on WJLA - Washington, DC! As part of our ongoing website update, we are going to highlight Abernathy Lighting Design's recently completed projects! 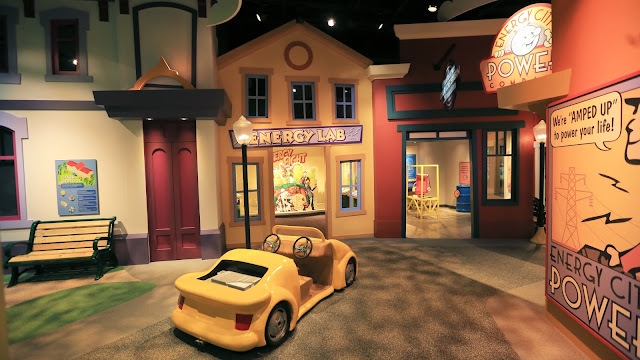 Located in Midland Texas, the Basin Petroleum Museum features 40,000 square feet of interactive exhibits that cover all aspects of the petroleum industry and the history of Permian Basin region.The Permian Basin Petroleum Museum celebrated the opening of their new exhibits on April 2, 2016. 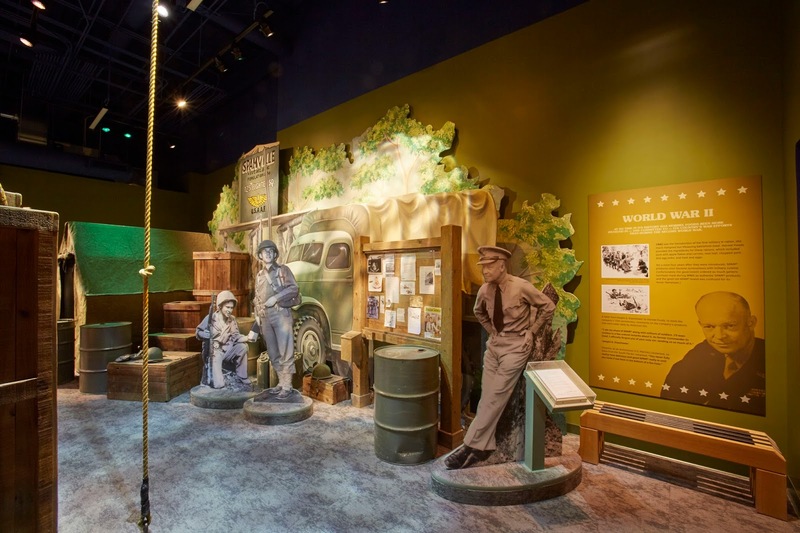 ALD was the lighting design firm on the project, coordinating with the exhibit designs of Jack Rouse Associates. Energy City. Photo courtesy of JRA.